server what is virtual server? or linux virtual server? There are many rumors about virtualization. What is virtualization and what benefits does it offer? In this article, we are going to address these questions. How can you offer a lot of flexibility and costs in a virtual server? Effectiveness for IT professionals and software developers. Virtualization technology makes multiple virtual machines possible on a single host computer. These virtual machines can run various operating systems such as Windows, Linux, Linux, and UNIX. Every virtual machine has its own set of virtuals hardware resources (e.g., CPU, RAM, hard drive, etc. )so that the operating system can run as if it were installed in a physical machine. The benefits of virtualization technology are far-reaching. Many organizations have moved to the virtual machine. Solution to consolidate multiple servers, side by side. side in a single physical machine. 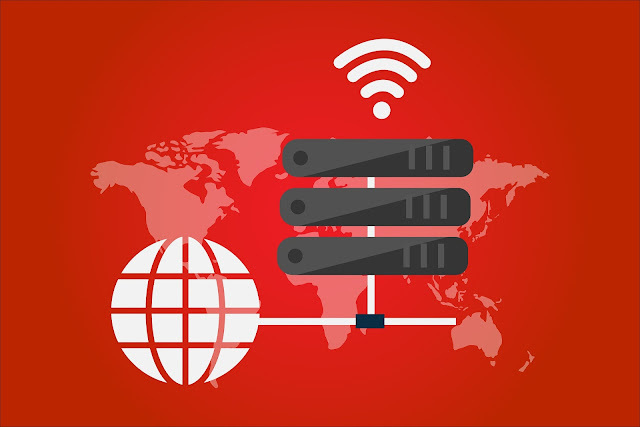 Server consolidation enables IT professionals to make full use of server resources, While virtual machines are isolated and they can run Different operating systems and applications. software Developers use virtual machine technology to work quickly test applications in various operating systems, without the hassle of setting up multiple physical machines testing or taking the risk of causing problems when testing in A production environment You can use the virtualization software on almost any computer platform. Once the software is installed, it is easy to create instances of virtual machines. Virtual machines are common a set of files on the host computer. You configure the configuration of your virtual machine on the host computer The operating system and you are ready to go. It's a bad thing general practice to use a master image of a virtual machine. This main image can be a fully configured machine with The operating system and all required applications installed. You can then quickly implement virtual machines copying the master image to multiple virtualization hosts offer zero downtime and 100% server availability.